What to Consider When Buying a Canopy Tent? 1. Why You Need One? If you are struggling to find a versatile canopy that has meshed windows and sidewalls, then stop looking around. There is a reason this model tops our list. 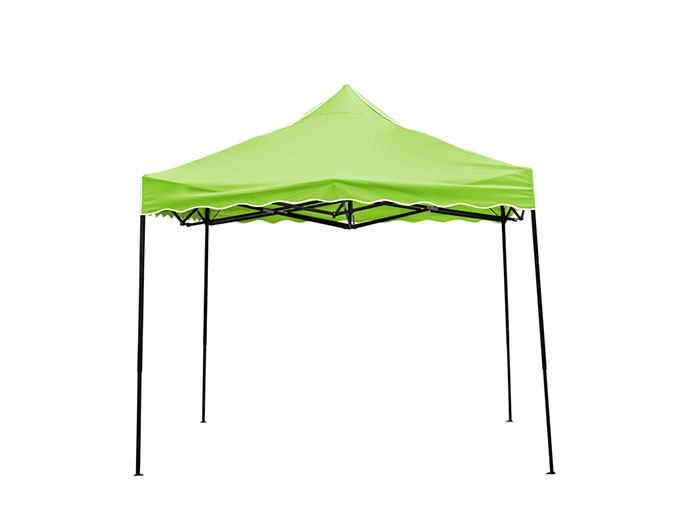 This canopy from Eurmax is compatible with most outdoor events like beach outings, recreational activities, trade shows, camping, and even sports event. Its frame incorporates a Full Truss Structure, which is exceptionally sturdy and durable, thanks to the Hammertone powder coated finish. The frame is rust resistant and is incredibly good looking. The canopy includes a thumb latch lock system for secure locking and releasing. It is composed of 300D polyester fabric, which is waterproof. Other features of the fabric include UVA and UVB blocking capability. The design includes enclosure sidewalls, one door wall, three plain sidewalls, and a screen window. Each sidewall is removable as they are attached with zippers, so you can easily attach and detach according to the environment and mood. The fabric is CPAI-84 fire retardant certified; hence, it means it is fireproof as well. This is another great pop up canopy you can find in the market. 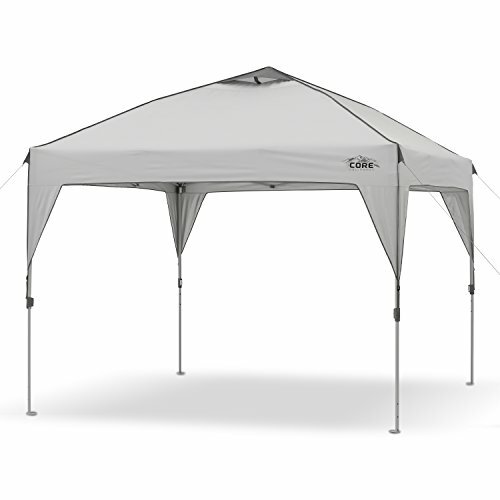 As compared to its previous models, this pop up canopy tent is complete with powder-coated frame, which is resistant to rusting, corrosion, chipping, or peeling. The full truss stainless steel frame boasts thick straight legs for maximum head room. The straight legs allow the canopy weights to install the whole setting tight to the ground securely. And for extra security purpose, there are holes drilled for 4 stakes. The canopy incorporates a 500 denier polyester fabric with PU coating, making it waterproof and fireproof. The seams along the windows, doors, and lining are heat sealed to keep dust, wind, and rain out. Most importantly, the display shade comes pre-installed. So, your tent will be ready in seconds, allowing you to spend more time relaxing with friends and family. One feature where this canopy beats other models is its 5 height settings with patented Pull Pin technology. 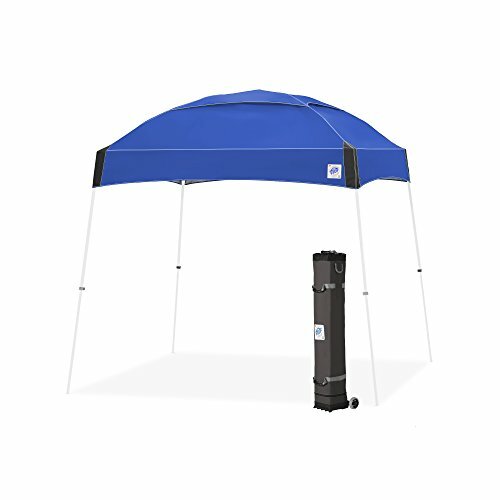 If you are running low on cash, but urgently need a pop up canopy tent for your next outdoor activity, this product from E-Z UP is your go-to option. This pop up canopy has been designed to provide nice shade for your outdoor activities. The canopy has a framework of flexible composite fiber rods. The rod flexes in wind for added resistance and can bear almost all kinds of weather conditions. The dome is designed to take on the wind. It incorporates a secure setup mechanism with two height settings that provides easy height adjustments. This canopy tent is suitable for both family outings as well as outdoor adventures. You can use it at camping sites, chilling out in your backyard, picnics, or at the beach. Moreover, the angled leg design offers a stable base with an extra wide footprint. The fabric is fire resistant and provides 99% UV protection. Why this model is in our best pop up canopy list is because of its portability and cost-effectiveness. The carrying case included provides easy portability. And the ropes and stakes included offers more stability and strength to the canopy. If you are planning on going to camping adventures with your peers, this is the canopy tent that you should take with you. The 10x10 option by CORE offers a water-resistant fabric that will keep you and your guests safe from the outdoor environment. It uses a high-quality 150 denier polyester fabric that’s not only durable but far better than other canopy fabrics. It offers plenty of shade (100 sq. ft.). On the other hand, the powder-coated rust-resistant stainless steel framework offers a more robust and steadier design. 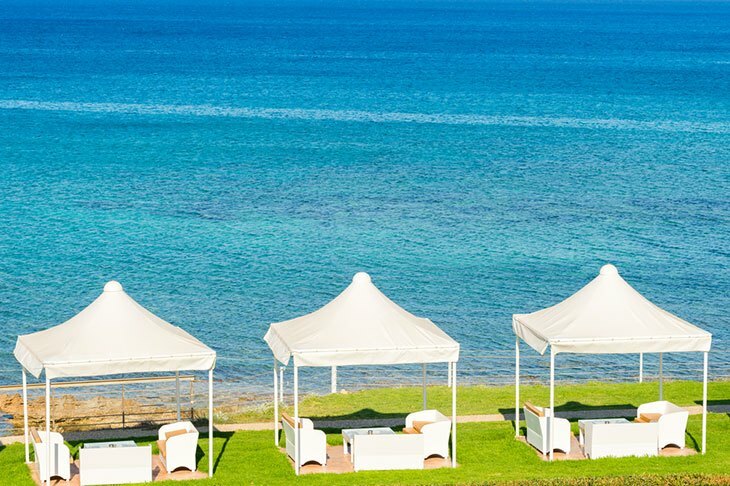 This canopy uses specially designed fabric material that offers 50+ UV protection; that is, it blocks out 97% of the UV rays. This canopy tent is water-resistant as well, thanks to the fully-taped seams that help repel water. 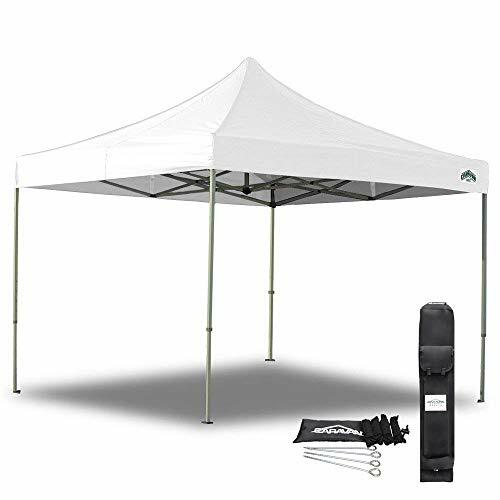 If you are looking for a decent canopy tent that will justify your family beach outing, making sand castles with your children, then this is one pop up canopy you can purchase. 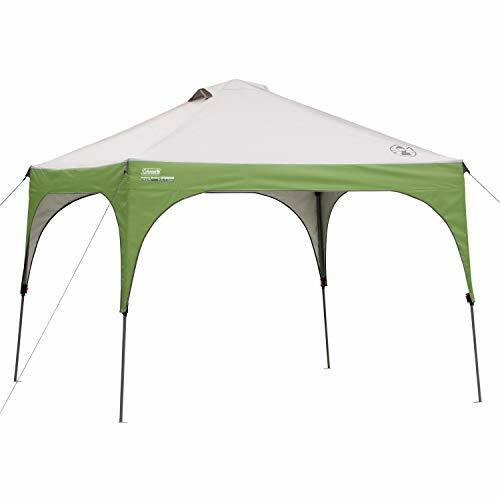 This 10x10 easy-to-setup canopy tent will make your family time even more fun and blending. Its frame is composed of 1-frame high-grade stainless steel with telescoping polies for durability and easy setup. The Compact Storage Comfort Grip technology allows easy locking for pinch-free pole extension. The canopy boasts a vented roof design that lets the tapered heat out for more comfort. This canopy can comfortably accommodate small families and will make the picnic outings binding for the whole family. Its fabric is made of 50+ UVGuard material, that will protect you and your family from dangerous UV rays. It has ground stakes and pre-installed guy lines that offers the maximum height of more than 9 feet. This water-resistant canopy can withstand heavy rain and it comes with screen walls that keep the bugs from ruining your day. 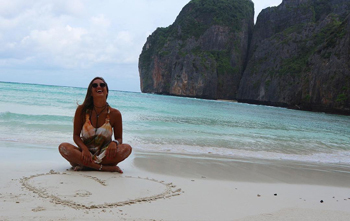 It is slightly heavier and setting it up at a beach can be a daunting task. There are a number of canopies out there. They all have different qualities; hence, offer various features. So there are a lot of things you need to consider when looking for a canopy for your fun outdoor activities. The idea behind purchasing a pop up canopy is to ensure that you get your money’s worth. That is, if you are buying the canopy only because it is great for camping activities, it is worth to you. You are getting what you need, and you are satisfied with your spending. But again, quality metric differs from person to person. And keeping this philosophy into consideration, let’s move onto the next phase. This is the most critical part of the article. What are the factors to consider when looking for a canopy tent? For starters, there are hundreds and thousands of things to keep in mind; however, it is not possible to cover all of them. We will be focusing on the most important yet basic criteria that will help you choose the perfect pop up canopy tent. You only purchase things when you want to accomplish something. Same goes for canopy tents. Why do you need a canopy tent in the first place? Are you buying to put it in your backyard for your kids or are you thinking of spending some time at the beach with the family? The needs are endless, and you need to purchase one accordingly. If you are a fan of family picnics and barbeques, then you will want a canopy that’s durable and is going to stay on your lawn or backyard for years. On the other hand, if you are looking for something that’s inexpensive but essentially accomplish its purpose, you would want to dig deeper. Last but not least, buy canopies based on who is going to use them. Is it you or your children? This is another factor that ultimately depends on the purpose of having a canopy tent. There are both lightweight and heavy-duty options available. Heavy-duty canopies are designed for adventure enthusiasts who love hiking, camping in the forest, and other outdoor activities. These are designed to tolerate extreme weather situations like rain, heavy wind, storm, etc. 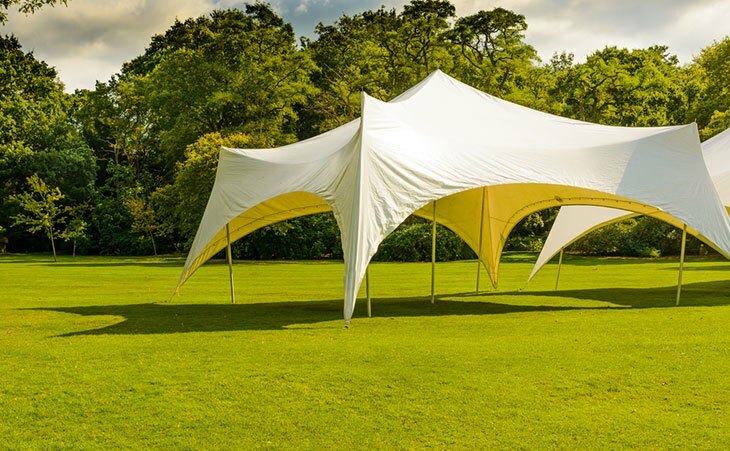 Lightweight canopies, on the other hand, are easy to carry and easy to set up. They are perfect for family outings like picnics, family gatherings, and other events. Nowadays, almost every canopy comes with a similar framework – stainless steel. However, you would want to make sure before purchasing one. There are aluminum-built canopies as well. Remember, both the frame materials have their own advantages and disadvantages. The stainless steel framework is sturdier and robust; hence, heavy, whereas the aluminum framework is lightweight. Aluminum canopies are easily portable. Here again, you need to choose the canopy according to your purpose. This is probably the most critical factor to consider when looking for the best pop up canopy. It is mainly the cover why the price differs the most. Nowadays, the fabrics come in two verities – vinyl and polyester. Both have their pros and cons. However, polyester is considered the best choice due to its properties of resisting water and other particles. Vinyl canopies are not waterproof and can spoil your day like 'rain on parade.' So if you don’t want to spend much on a canopy, you can go for vinyl canopies. Overall, it seems like it is easy to purchase the best pop up canopy tent if you know what you are looking for. Sure, you will require going through the stores and the internet to determine the perfect model. But if you really want to experience a nice outing with your friends and family without any distractions, you should buy a canopy tent. Canopies are fun so you should consider all the features and opportunities. 10x10 ez pop up Frame:Commercial Frame, Full truss Structure, sturdy and durable: Hammertone powder coated finishing.Good looking and rusty resistance. Best Thumb latch lock system. 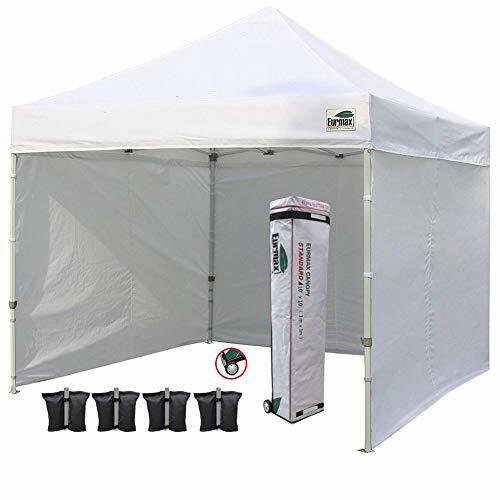 Latest technology in the industry, easy to lock and release.Canopy Frame parts has 3 height positions, peak height from 10.5ft, 10.8ft to 11.1ft.100 Square feet of Canopy tent 10x10 with sidewalls give you more shade.Suitable for both sunny and rainy days. Heavy Duty Commercial Canopy 10x10 Tent Material:Fabric Commercial standard,Ez pop up replacement top cover is 500 Denier high quality polyester fabric.10x10 Canopy Wall Kit is 210 Denier outdoor shade fabric.To prevent water penetrate from seams, seam are sealed for stitching lines where possible,100% waterproof with PU Coated. Blocks 99% UV pretection and UPF50+ rated,CPAI-84 fire retardant certificated. Canopy Rolling Storage Bag:Two large 2.7¡± Wheels with the Thick aluminum plate fixed on the package.Storage Bag For Canopy Material is 1680 Denier Thick Fabric.Shipping dimensions(LXWXH):65"x10"x9.5".Tent wheeled storage bag make portability easy and smooth even on rough ground. 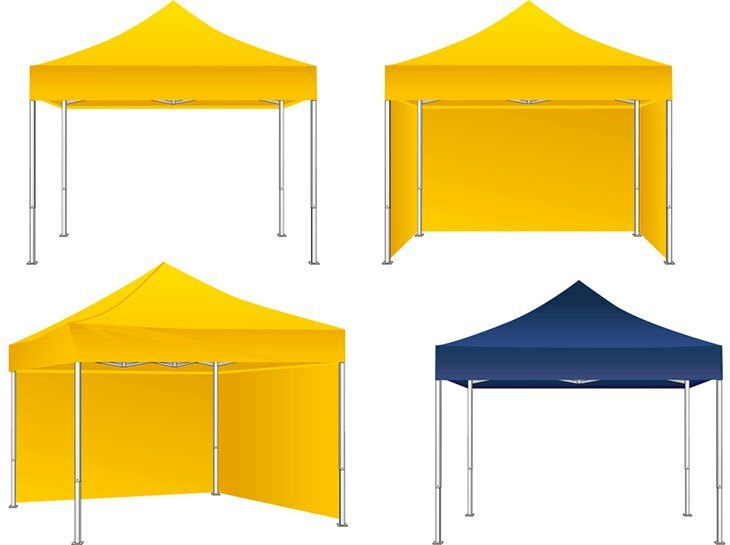 What is Included:10x10 Pop up canopy Frame + 10x10 canopy Top + 4 Removable Enclosure Sidewalls with Windows+Tent bag with wheels+ 4 Sandbag canopy weights.10x10 Commercial Pop up Canopy Tent can be set up and taken down quickly erected by 1 or 2 person without anytools.10x10 pop up canopy Instant Shelter for Patio party, Outdoor events, Festival, Wedding, Vendor, Camping, Craft shows, Flea markets, Fair, Trade show, Exhibition etc. WHY BUY FROM US:100% satisfaction Guarantee,One important reason to buy from us.1 year warranty and life-long service.Outdoor Camping accessories are available for life time.Please feel free to contact with customer service by Amazon message or via jessica@eurmax.com for help. You can simply order any spare parts.Delivery: Free Shipping 3-6 Business Days. If you found this article informative, please share. If you have any questions or any other canopy models in mind that you think are the best, please mention them in the comments.